Yeh, I love these Exorcist boys! Thanks for sharing the great scan! 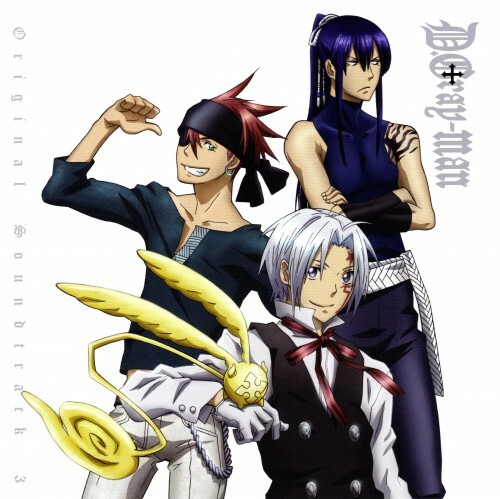 Kanda looks so sweet, Allen looks so cute, Lavi is quite adorable! *__* "nose bleeding"
thanks a lot, this is really cute/funny! thanks you so much for this scan! thanks for sharing this scan! COOL! Kanda has got curves! Thanks for the scan! d. gray man it's a excelent anime, and this scan is great!